For us it is WINTER. Who would have thought it? Besides skiing, there are so many other things you can do! 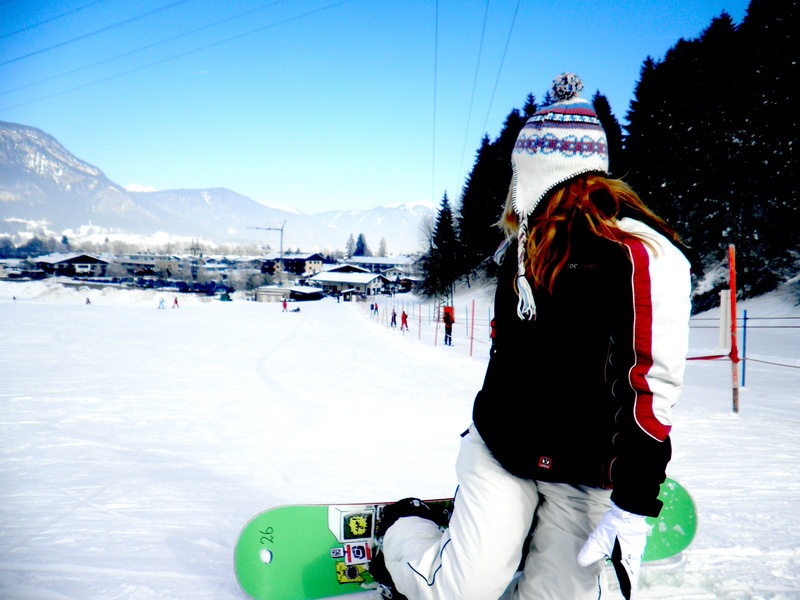 Look at our homepage to find out more about all the winter activities. Snow skiing is GREAT fun but let me tell you, it’s not fun if your muscles are screaming sore and you still have half the slope to go …. You will be using your upper leg muscles more than you ever have, so get fit any way you can. Pre skiing fitness exercises are a must. You don’t have to be pumping ninety kilos on the pec deck and running seven minute miles with a lump of lead strapped to each ankle, but it’s essential to complete a regular and disciplined programme before you go off. You should do something to increase your aerobic capacity, ie your puff, and some anaerobic work to improve your calf, thigh, and stomach muscles. Running up and down hills, or just walking hard up and down them, is good for both puff and strength. If you can’t always do this, a course at the gym on weights, combined with the aerobic machines, would be a good plan. Set your own targets and stick to them. When do you start before your ski holiday? Now for one or two unusual fitness tips, and when I say fitness I don’t just mean the physical side. I’m talking mental too. First try this balancing exercise. I always spend a bit of time walking along the top of a narrow post and rails outside the house. The top rail is about a metre off the ground and two inches wide, but you can try something similar on the ground. Do this every day for five minutes, say for a week, and it will improve your physical and mental stability, your confidence, and to a lesser extent your muscles. If you find that your thigh muscles are aching at the end of every run, try this fitness tip that Jean Claude Killy used to do for five minutes every morning. Some of you will know it. He would sit against a wall with his lower legs upright and at right angles to his thighs with his arms folded. Do this every day for a month before you go and your thighs will be fine. His were. They won him three Olympic Golds. Once you are out skiing do this on an easy slope – ski on a traverse on your uphill ski with the other one off the ground. Do it on the other traverse doing the same thing too. Try and think about where your weight is on the ski. Try turning to the left or to the right. (One way will be very difficult depending on the ski you’re on). Do this once a day after you have warmed up. This is a fitness tip for the mind more than anything else. Finally, go as hard at the fitness exercises as you would on the slopes. It will pay off!